Norton Hammersley’s business and tax law practice provides expert planning and advice to our individual and corporate clients. Our attorneys assist our clients in all aspects of their business, including the selection and formation of entities under which to operate, preparation and review of agreements, sales, purchases and mergers of businesses, obtaining financing and funding for businesses and employee relations. 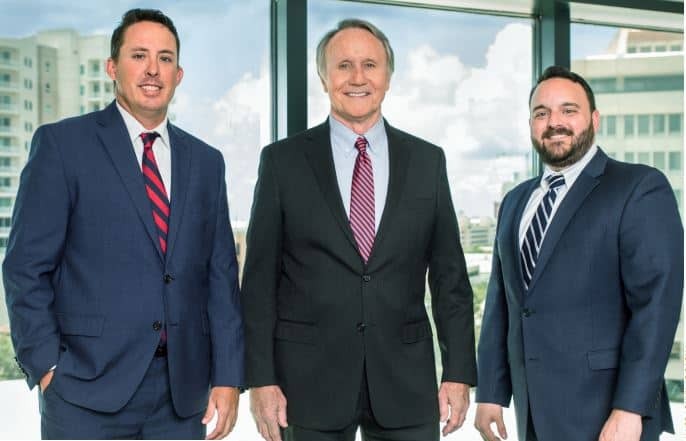 The attorneys at Norton Hammersley plan for, identify and address state and federal tax issues and represent clients in disputes with the Internal Revenue Service and the Florida Department of Revenue. Norton Hammersley’s real-estate practice group provides comprehensive legal representation to individual and corporate clients in the acquisition, development and sale of residential and commercial real property, leasing and financing of single-family homes, multi-family projects, residential subdivisions, hotels, office buildings, condominiums, shopping centers and other real-property developments throughout Florida. The firm is well positioned to assist its clients with real-estate transactions, including closings, tax-deferred exchanges, construction development and land-use matters, mortgage transactions, and serve as agent for several state and national title-insurance underwriters. 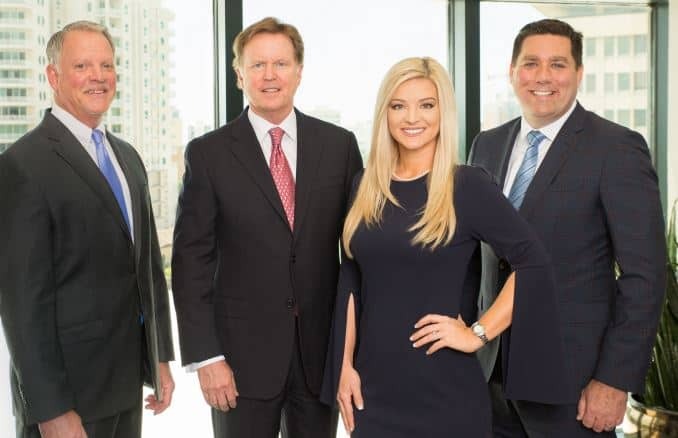 The attorneys at Norton Hammersley have extensive knowledge and experience with various lending and secured transaction matters, loan workouts, venture-capital financing and international banking matters, and regularly assist borrowers, commercial lending institutions, community banks, credit unions and holding companies in various loan and banking transactions. 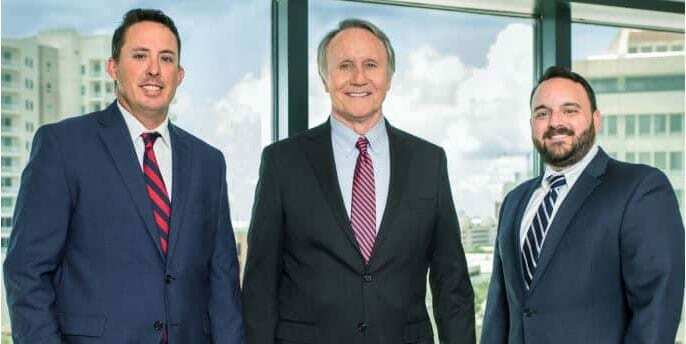 Our litigation attorneys handle complex commercial litigation, contract disputes, construction litigation, real-property matters, estate and trust disputes, probate litigation, property-tax disputes, creditors’ rights litigation and lending law matters. 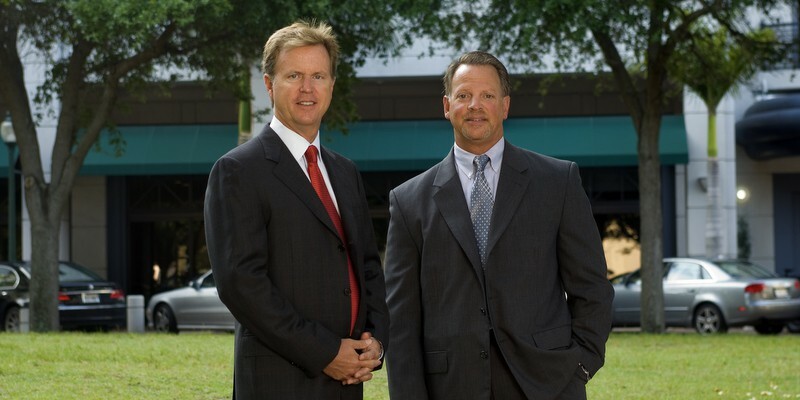 We offer significant experience and skill in all aspects of dispute resolution, including negotiations, pre-suit resolution, mediation, trial, arbitration and appeals in all Florida state and federal courts.